In the spirit of Alexis de Tocqueville's admiration of philanthropy and effort toward its advancement, United Way Worldwide created the United Way Tocqueville Society. Today, the Society is one of the world's most prestigious institutions for individuals who are passionalte about improving peoples' lives and strengthening communities. Membership in the Society is granted to individuals who contribute at least $10,000 annually to United Way. In great appreciation for their spirit of generosity, we thank the Greater Mankato Area United Way Tocqueville Society members for inspiring hope and creating opportunities for a better tomorrow. Lowell Andreas was a philanthropist and a long-time contributor to United Way. His commitment to the community, particularly his passion for youth and education, was reflected in his generosity as the Greater Mankato Area United Way’s largest donor to date. Lowell joined his wife Nadine when he passed away in 2009 at the age of 87, but their legacy will continue to impact lives in the greater Mankato area. 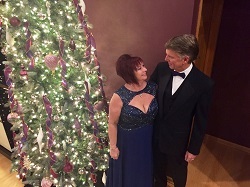 Dennis and Carole are longtime residents of Mankato and have enjoyed watching the community become a regional center. They have been supportive of community efforts that have evolved to handle the needs of an expanding population especially those that touch the lives of children. As former owners of Katolight Corporation, Lyle and Kay have been longtime supporters of United Way. They have a long history of conducting successful employee drives as well as giving personally, through their business, and through their family foundation. 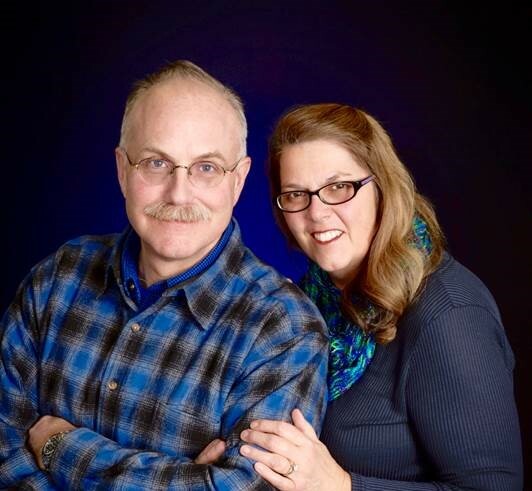 In addition to supporting United Way, Lyle and Kay have a keen interest in early childhood development and are supporters of many organizations and educational institutions that enhance the quality of life in the Mankato area. Phil and Margie Slingsby feel strongly about supporting United Way because it reaches so many people in the Mankato area. There are many excellent nonprofit groups and every year, United Way evaluates the needs of the citizens of the Mankato area and distributes the funds accordingly. Phil worked with the United Way campaign at Scheels for many years. 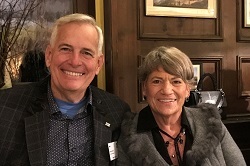 As a retired Scheels manager he saw how the corporation supports its communities, and Phil and Margie have been following its example of giving back to the community through United Way. Bill and Beth Soderlund are believers in Jesus Christ. Bill and Beth have nine wonderful children and reside in Saint Peter. Their support of United Way is based upon the sacred scriptures, specifically the verses from the gospel of Matthew and Luke; "Whatever you did for one of the least of these brothers and sisters of mine, you did for me." and "Give, and it will be given to you. A good measure, pressed down, shaken together and running over, will be poured into your lap. For with the measure you use, it will be measured to you." 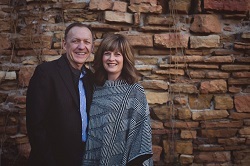 Longtime Mankato residents, Todd & Jackie Snell are an integral part of the Greater Mankato community, from owners of Snell Companies to active members of various non-profit organizations. Snell Companies, including Snell Motors, Snell Powersports & Equipment, Snell Auto Wash and Snell Tire & Lube, has created job opportunities and additional traffic in Mankato, supporting the regional hub and overall development of the area. Throughout the business growth, Todd & Jackie have kept the Mankato community a priority. On top of continually supporting the United Way, they are involved with a number of other area non-profits and also find themselves spending much of their time in the community with their children’s activities. Todd is currently serving as United Way's 2016 Campaign Chair. Deb Taylor, CEO of Taylor Corporation, and Tom Veilleux have long supported the United Way when they lived out East and now in the Mankato community. They believe that each of us needs the support of our community and the community needs the support of each of us. United Way gives them a chance to show their support and contribute to the betterment of Mankato and its surrounding communities. As a Board Member from 1976-1978 and Campaign Chair in 1980, Glen Taylor has been an avid supporter of our United Way. Members of the Heart Club since its inception in 1990, Glen & Becky Taylor joined the United Way Tocqueville Society in 2009. 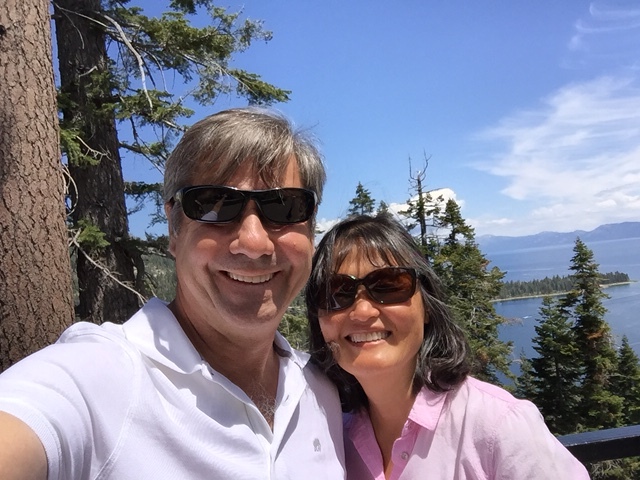 In addition to supporting United Way, Glen & Becky have been involved in various organizations in the community and are generous supporters of several area non-profits. Steve and Melanie are committed to making life better for others in our community. They embody what it means to LIVE UNITED by generously giving of their time, talent and treasure to Greater Mankato Area United Way and numerous other non-profit organizations. United Way has been fortunate to count Steve as an integral part of our volunteer leadership team at United Way for several years, including serving as past Campaign and Board Chair. Steve's leadership inside and outside of the workplace as the CEO of Ridley Inc. inspires community engagement.